Custom printing to reflect your brand’s voice. 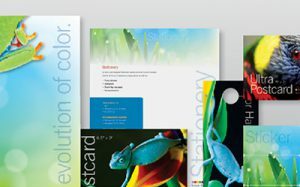 The Print Refinery is your creative partner for business printing services. 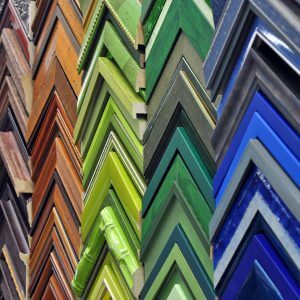 Making your business memorable is all about the finer details. Customize your business forms to reflect your brand’s voice, modernize your networking with custom designed business cards, and share your brand’s message with professionally printed marketing materials. 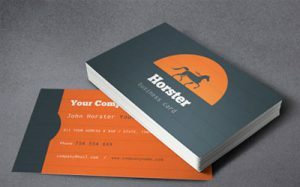 Get noticed while building your brand with creative, unique business printing solutions. 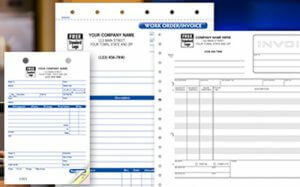 Meet more business needs with a wide range of competitively priced forms that help you capture essential information and operate more efficiently. Get noticed with a modern set of business cards – custom designed for you and your business. 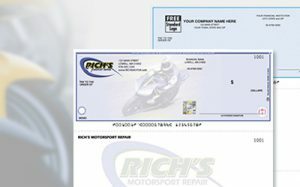 Update your payment management tools with our extensive collection of business checks and banking materials – customized for your business. 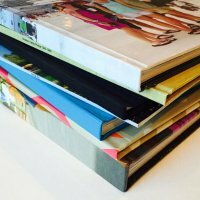 Short and long run printing of brochures, newsletters, sales literature, marketing tools and presentations. Get noticed and build your brand with our stylish line of Signature Packaging. 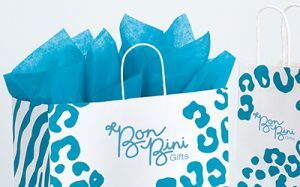 These stunning, custom-branded bags, boxes, bows, tissue and ribbon set retail businesses apart from competitors, attract new customers, and help you profit! First in their mailbox means first on their minds! 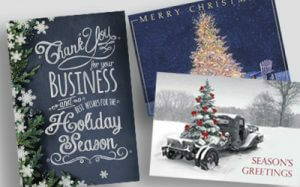 Our beautifully designed greeting cards are a great way to grow your business relationships. 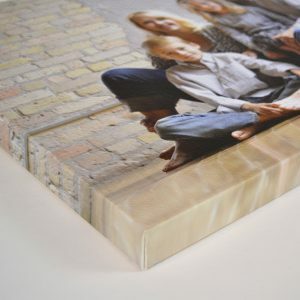 Available in a variety of designs, that fit any taste or budget.